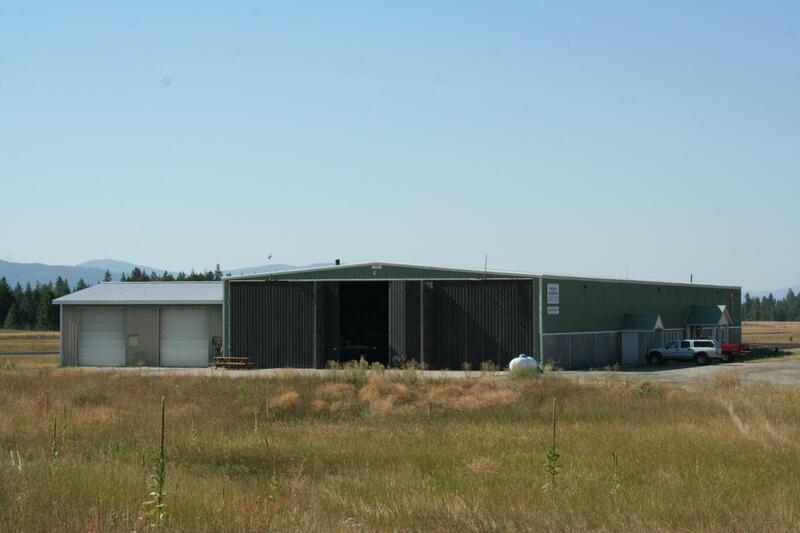 Industrial hangar designed for aviation sales, maintenance, and parts fabrication. Steel construction building on approx 16,500' slab, with loft aprox 10,000'. Hangar has considerable office space as well as numerous rooms for manufacturing and storage. 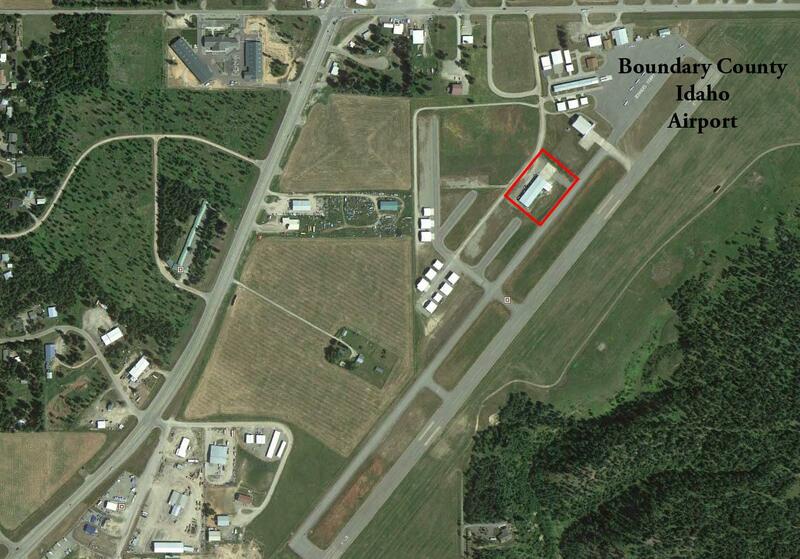 Hangar is connected via taxiway to primary taxiway and 5600' cement ramp. Paint booth and paint prep booth installed. Building is built out for manufacturing and administration, but may be converted to full hangar bay configuration if so desired. Easy access from highway 2 through security gate. Month to month lease currently in place for aircraft storage and maintenance Building available with one month notice. Hangar is very desirable for fixed wing and helicopter businesses! Seller and Agent are co-owners. Listing provided courtesy of Century 21 Riverstone.